Dreaming of the day you get to have a front-row seat at a Gucci show? Well, ladies and gentlemen, we’re here to make your dreams come true. Tune in right here on Wednesday, February 20, at 3:00 pm CET (9:00 a.m. 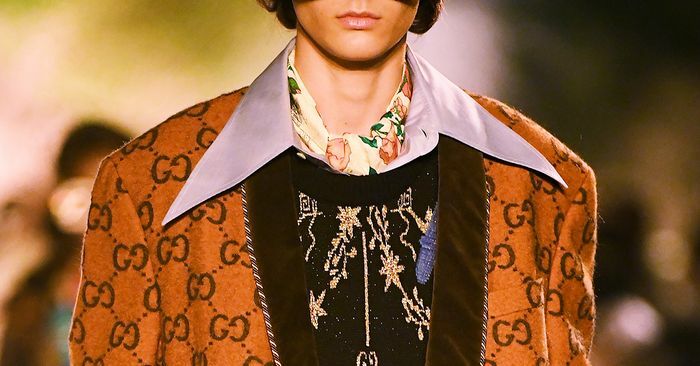 ET) to watch the Gucci men’s and women’s F/W 19 show live in Milan. One click of the link below and you’ll find yourself transported to another world—a Gucci one.